It’s normal to feel like you’re stuck in a rut sometimes. Sometimes you just may struggle to get up each day and face the world. But if you practice certain good habits every day, you may notice a significant albeit gradual change in your life. Read on to find out how to inject some good vibes to your every day–and ultimately your life. Instead of hitting the snooze button until you’re already late or going on social media the minute you wake up every single day, why not do something positive the moment you wake up? Establishing a morning ritual that you find enjoyable will instantly set you off in a good mood. This ritual can be as simple as eating a healthy breakfast, belting out your favorite tunes in the shower, or smiling in front of the mirror and giving yourself a small pep talk before you go out into the world. 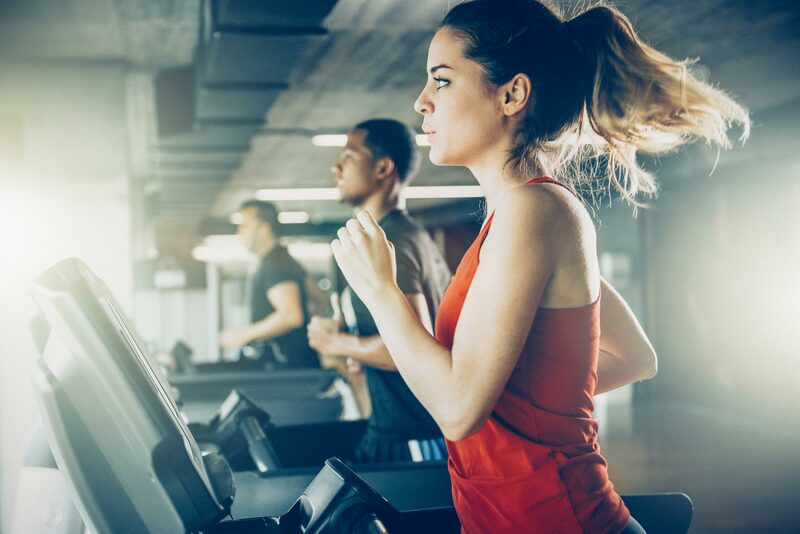 If you’re the physically active type, you can go for a short run, a few laps in the pool, or a 10-minute workout. The endorphins released during your physical activity will instantly serve as your happy pill for the day. It has always been said that you get back whatever you put out into the Universe. If you do nothing but complain about your life, the Universe will only give you more reasons to complain. 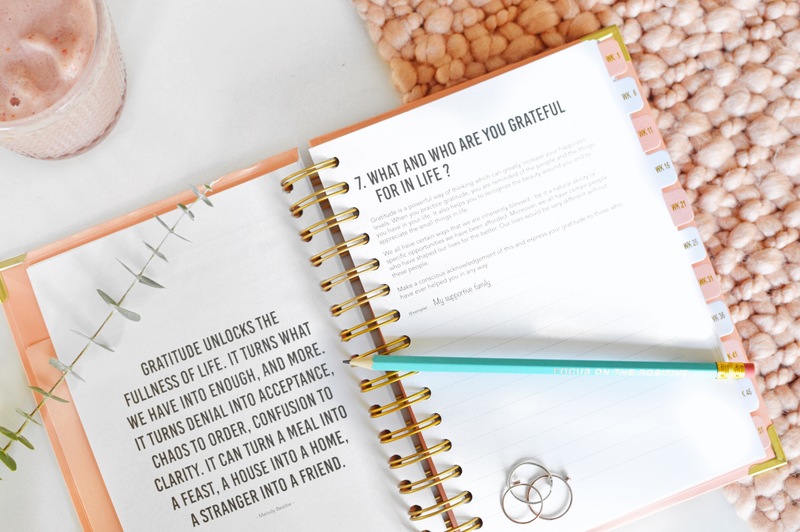 However, if you focus on the positive and take note of all the things you’re thankful for that happens to you every day, you’ll find that you become more appreciative of things, even the small ones. It’s a good practice to write down even the random things that happen to you in a day that you appreciate. For example, your cab driver gave you a complete change up to the last cent, which is not really a common practice. If you take note of such things daily, you’ll end up with a lot of things to be thankful for at the end of the week. Reviewing them each night will instantly give you a mood boost, keeping you on the positive track. Exercise not only improves your physical health but your mental health as well. Working out regularly will help you improve your self-discipline, and seeing results for your hard work will inspire you to do more. Also, as previously mentioned, exercise serves as your natural anti-depressant because of the endorphins your body releases when you work out. The simple act of reading provides so many benefits. It increases your knowledge, it’s entertaining and inspiring, it widens your vocabulary, it transports you to a different world, and more. Compared to spending so much time on social media, reading a book (or an e-book) is a more productive use of your time. 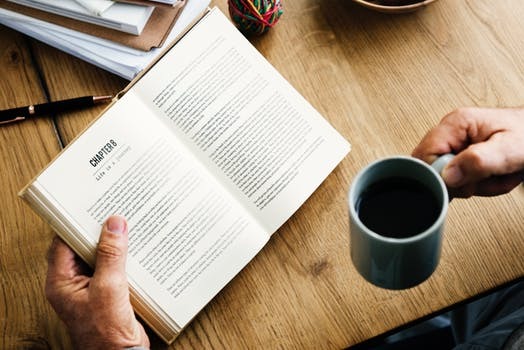 Regardless of what kind of books you love to read, you’re bound to pick up a lesson or two that you can apply in your life or practical daily situations. Of course, if you’re not really a bibliophile, you can resort to watching inspiring videos instead such as TED Talks. There you can find a wealthy amount of inspiring, empowering, and relatable stories. If videos still aren’t for you, you can try listening to podcasts instead. 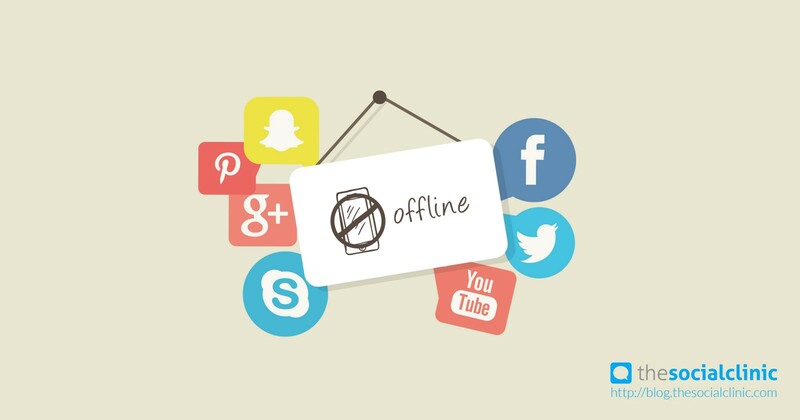 Although social media helps you easily connect with people and be updated on the latest events, going on a social media detox is a healthy practice that you should adopt. Spending too much time on your screens and being exposed to various kinds of information, including the toxic ones, can affect your mindset and mood for the day. Instead of being overly active on social media, immerse yourself in real-life experiences: personally engage with your family and friends, go out and do things that you enjoy without posting about it on social media, and simply revel in the peace and quiet, away from all the digital noise.